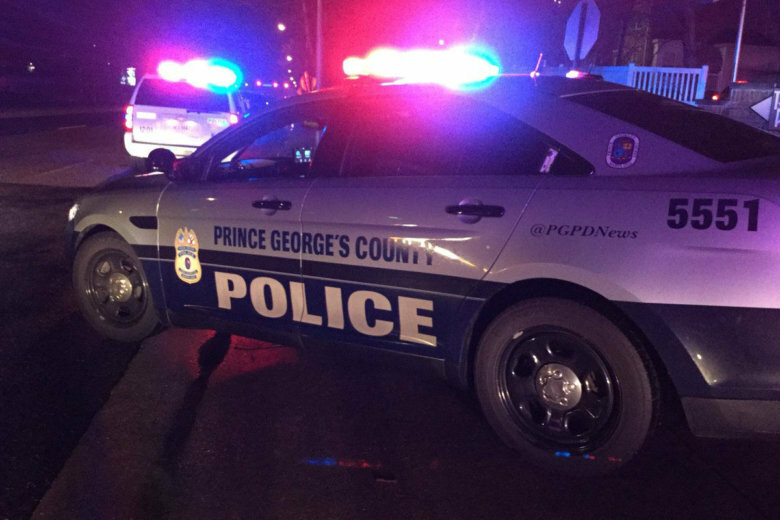 Police are investigating a shooting in Hyattsville, Maryland that claimed the life of a woman near the Prince George’s Plaza Metro station. 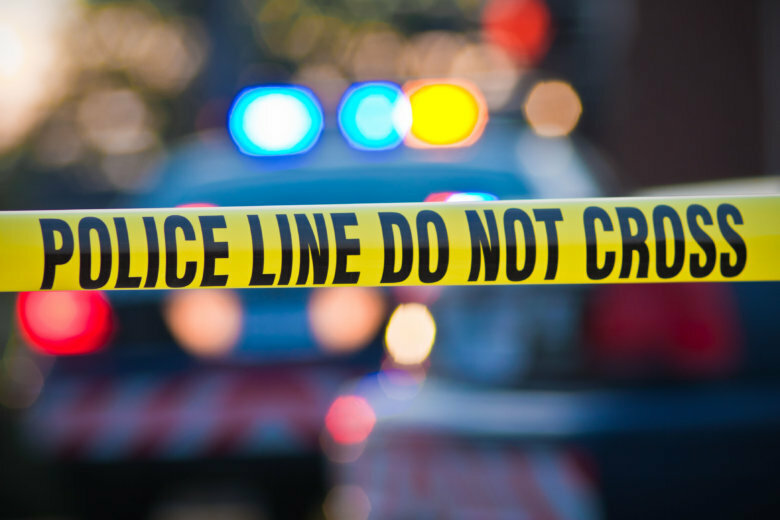 Police are looking for two suspects in the killing of Kevin Wilson Jr., of Silver Spring. 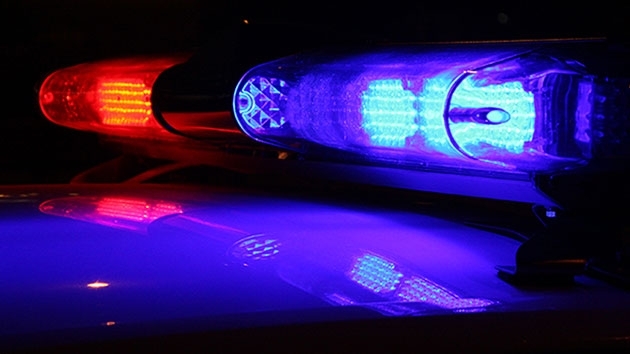 The men are 22-year-old Tyrell McArthur, of Temple Hills, and 22-year-old Rayshawn Williams, who police believe may be hurt and may attempt to seek medical attention. 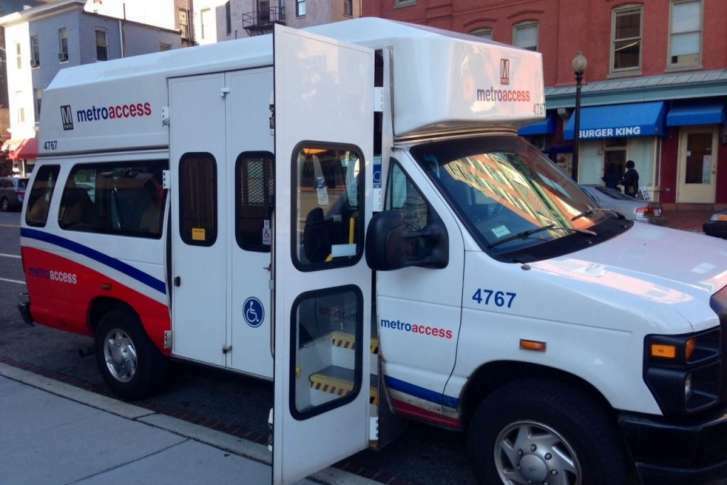 Deymon Levarne Childs, 40, of Suitland, Maryland, allegedly sexually assaulted an intellectually disabled passenger aboard a MetroAccess vehicle Monday afternoon in Hyattsville. 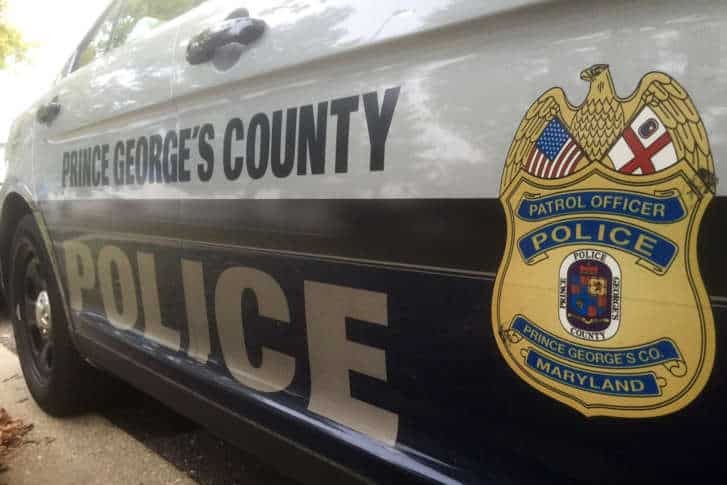 Watch: Water main break causes road closures in Prince George’s Co.
A water main break in Prince George’s County caused early morning road closures in Hyattsville, Maryland, Saturday. 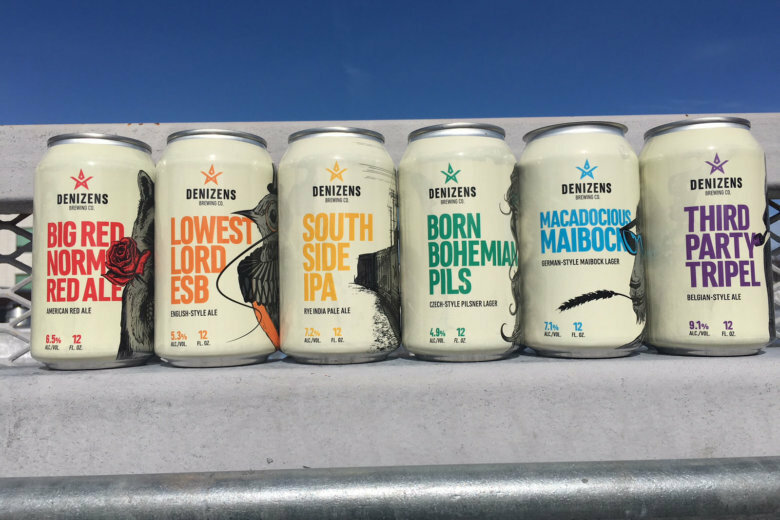 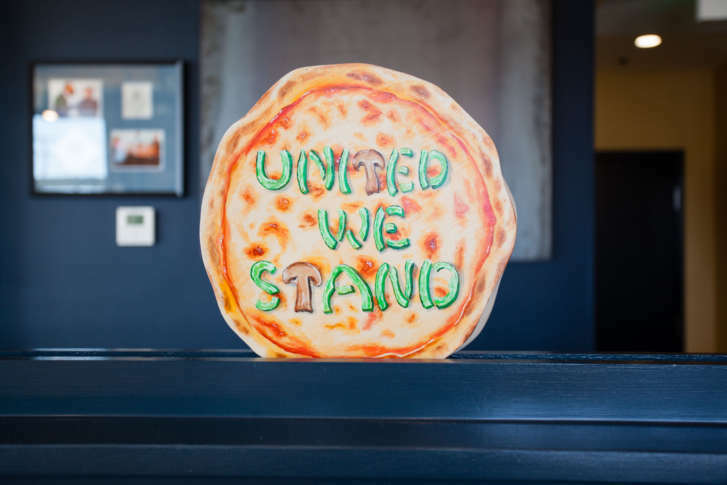 Denizens Brewing Co., based out of Silver Spring, Maryland, is opening a second location in Prince George’s County at the Riverdale Park Station development in Hyattsville. 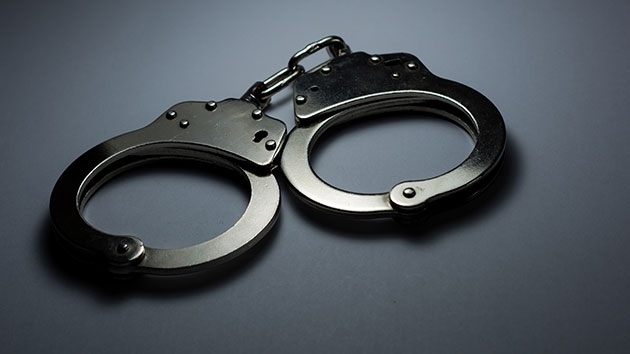 A Hyattsville, Maryland, man has been charged with attempted murder after police said he threw sulfuric acid on his roommate, causing serious burns. 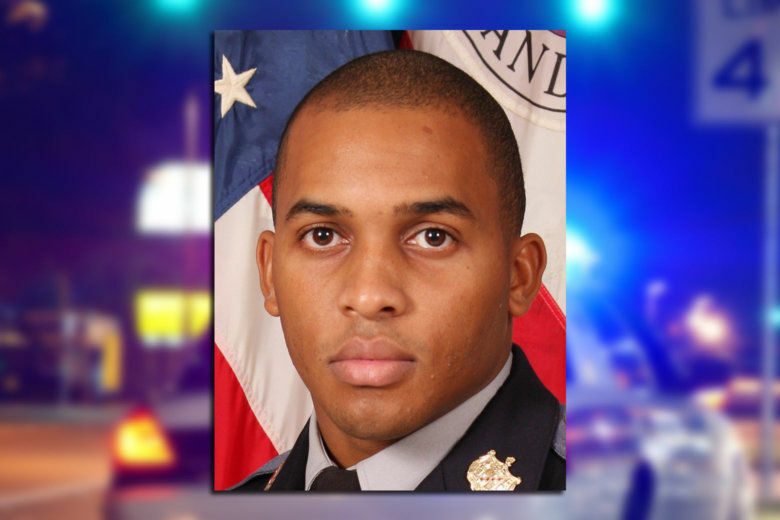 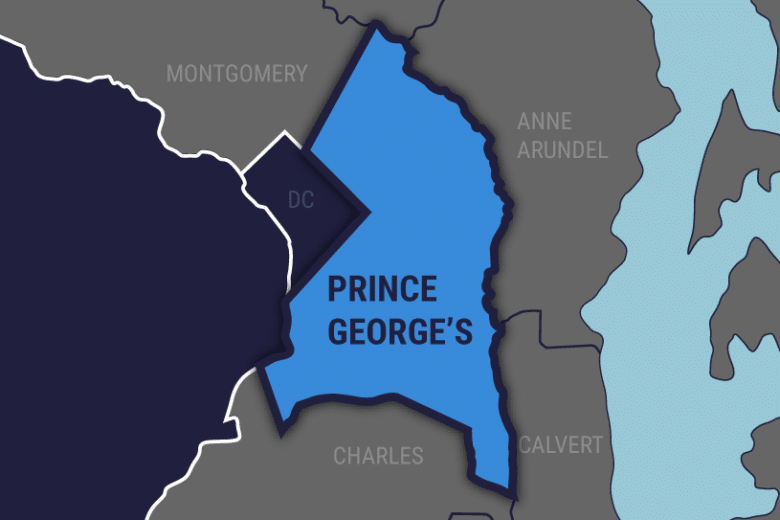 Bekre Abdela, of Hyattsville, Maryland, was arrested Monday and has been charged with attempted murder, assault and other charges, Prince George’s County police said. 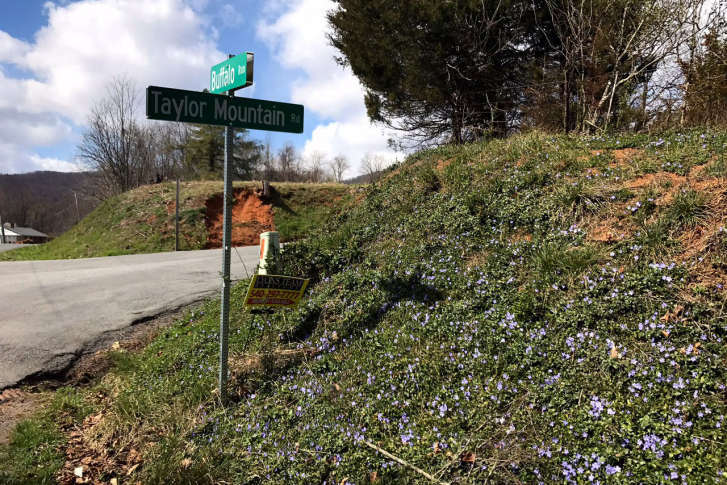 Richard Allen Welch, the uncle of Lloyd Lee Welch, is no longer considered a “person of interest” in the Lyon sisters’ deaths and disappearance, according to Bedford County prosecutor Wes Nance. 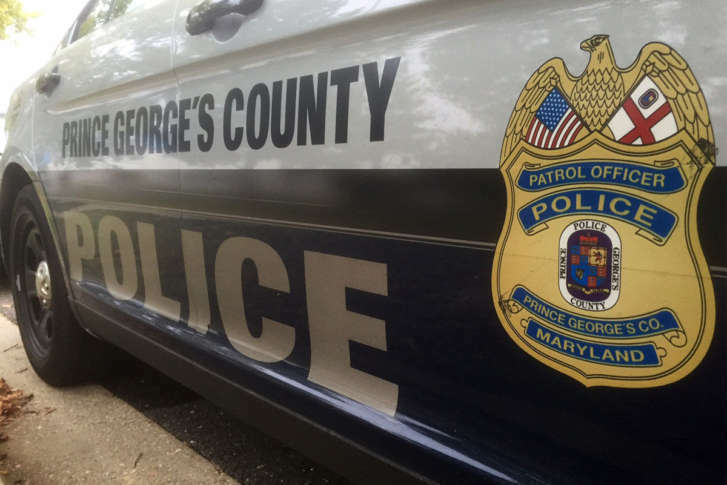 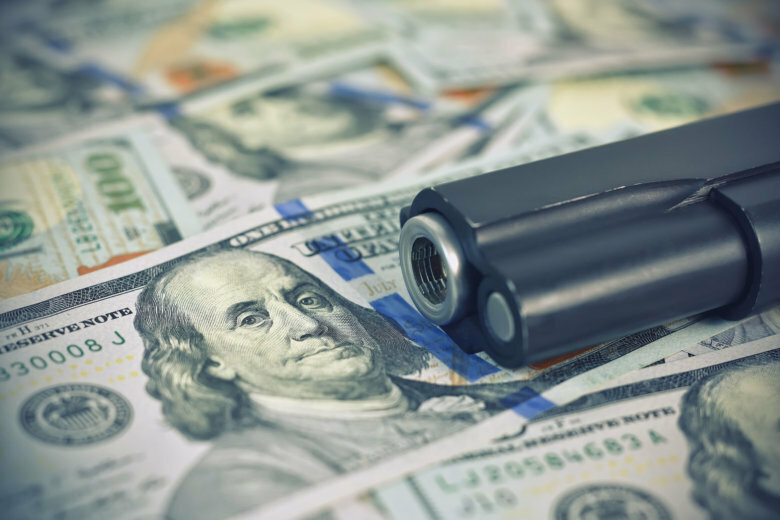 Prince George’s County police are investigating after a man walked into a local hospital with a gunshot wound and later died.